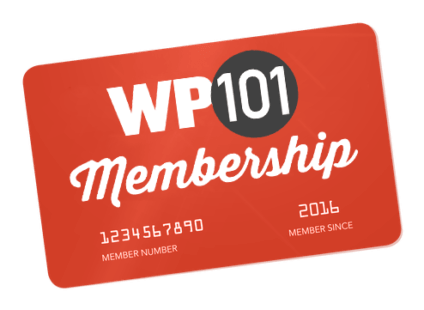 This video demonstrates how to add visual interest to your WordPress pages and posts by inserting photos or images. Adding photos to your WordPress pages and posts adds visual interest and helps your readers better connect with your content. 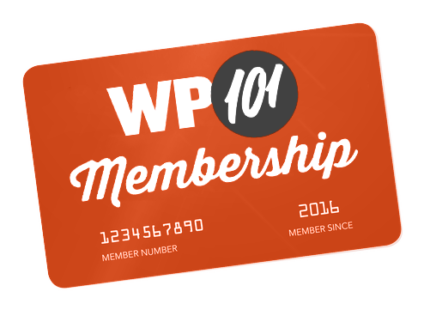 It’s easy to add an image to WordPress pages or posts, so let’s dive in! How to add an image to WordPress. How to upload and insert an image or photo from your computer. Cropping images using the Image Editor, and CSS. Aligning images to the left, center, or right. Adding captions to your images. Editing images that have been previously embedded. Creating and editing photo galleries of multiple images.